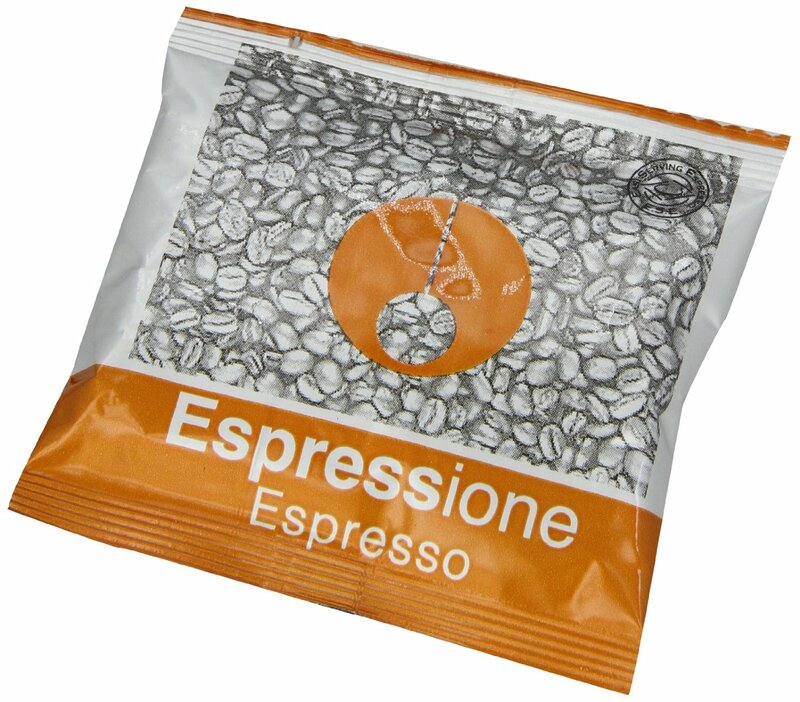 Espressione are a high quality Italian Espresso E.S.E Coffee Pods (Easy Serve Espresso). 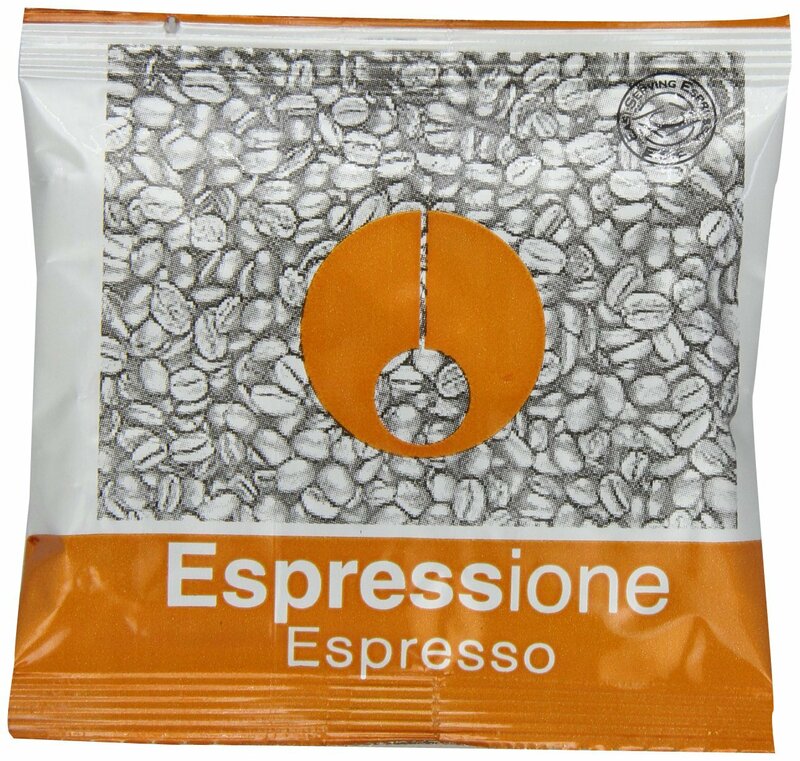 Blended and packed by our roaster in Naples, our core range consists of three varieties and now FREE delivery on 6 or more boxes of 18 coffee pods. 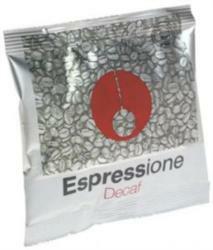 ESE Coffee Pods and Coffee Roasting Process ...... It is dark roasted for true European taste. 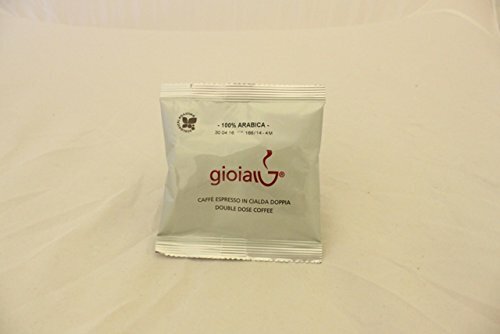 The system is ecologic and uses hot air pre-treated to roast instead of having a heating source directly into the roasting machine. The green beans are also pre-heated before entering in the roasting unit which avoids the thermal shock. 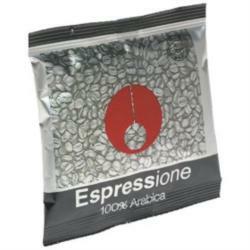 With this system there is no smoke and the roasting temperature is never higher than 210/220ºC instead of the normal 300ºC in the conventional units. Of course the roasting time is higher, but the result is much better, and assures even roasting through out the body of the bean. 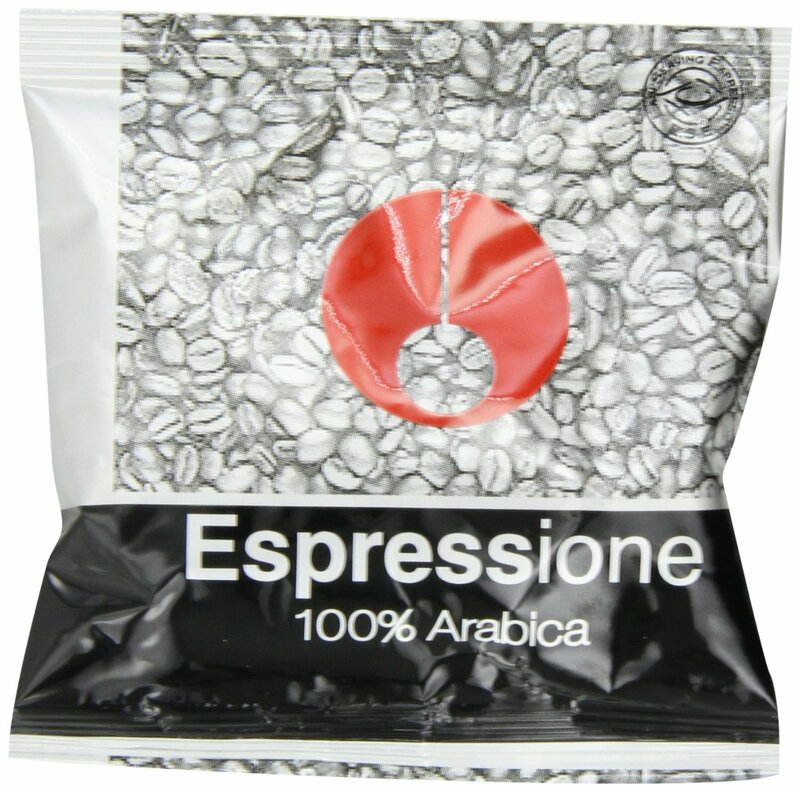 Remember, these are packed ONE COFFEE POD per foil pack; this means the ESE Coffee Pod stays fresh until you want to use it. NOT all other coffee pods are packed like this.